And right handed etched too. 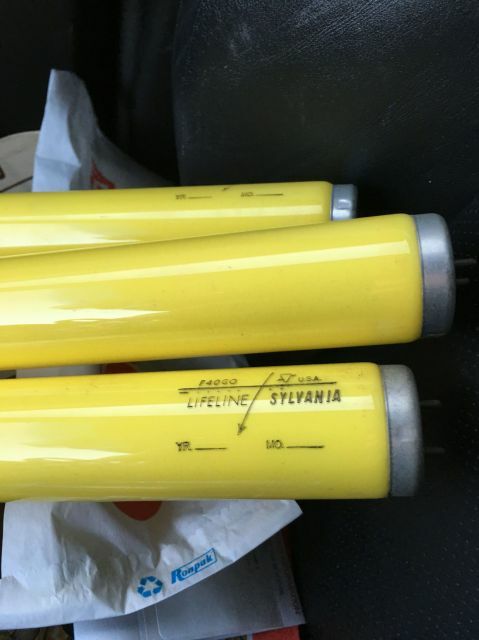 Nice find, I have a Sylvania F40/GO Lifeline too. Mine also has the right hand side etch. Nice find these are lush. these are fricken awesome dude GREAT find!!!!!! Nice find. I have a few of these as well and can get a couple more from the supply house.